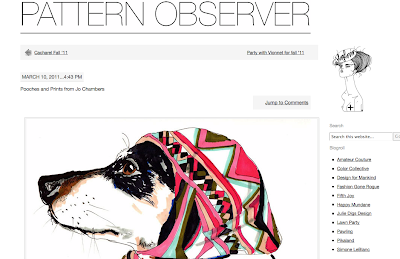 Daily Candy + Pattern Observer = Excitement! 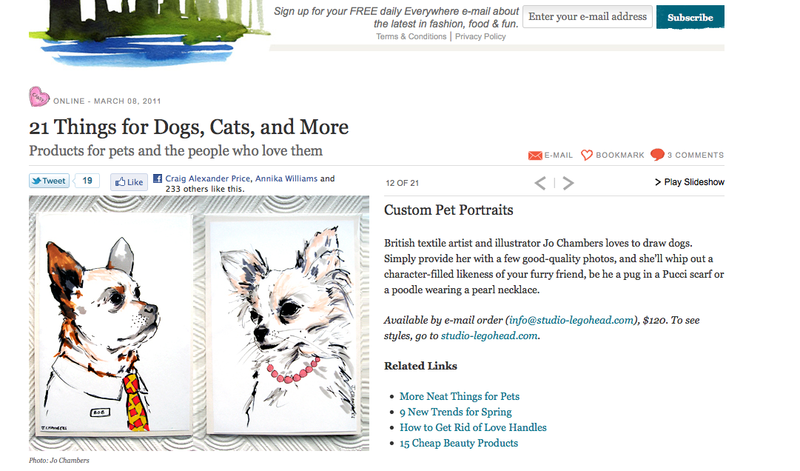 March 14, 2011 in "Daily candy", "Pattern Observer", "featured"
So last Tuesday I was featured on Daily Candy! Didn't really realise what a stir it would cause. Over 3o odd requests for portraits overnight was a little overwhelming for a one man band like me, with a day job to juggle!! I can happily say though, that it was ace. 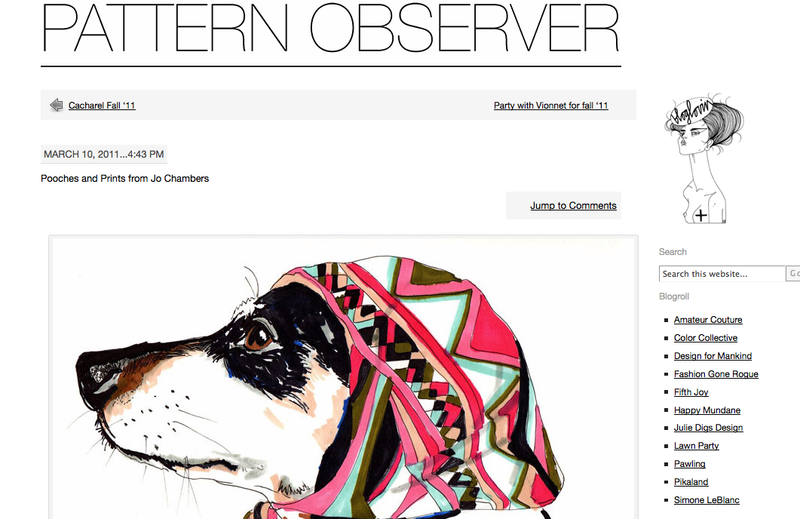 As well as that I was featured on Pattern Observer. 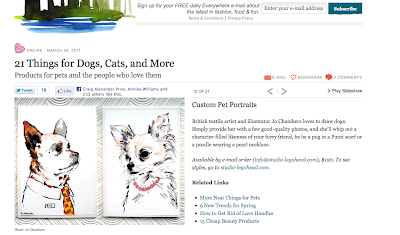 Michelle did a great piece on me, very lovely indeed, if I did feel a little weird about seeing my flat on line!